Twenty-two years into a career is usually not a time to make a career high point. 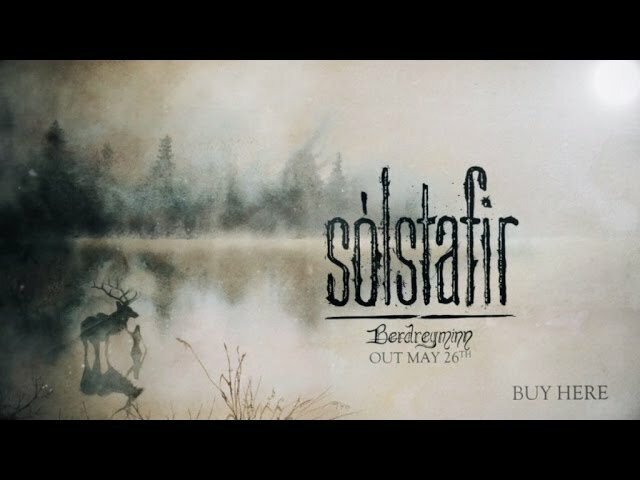 If you are Icelandic rockers Sólstafir who have already had a career full of great albums, consistent as they are original, it would seem unlikely that the 11th release would be the one where all elements would catalyze so beautifully into a masterwork. This is exactly what they have done on their new album, Berdreyminn (Season of Mist).